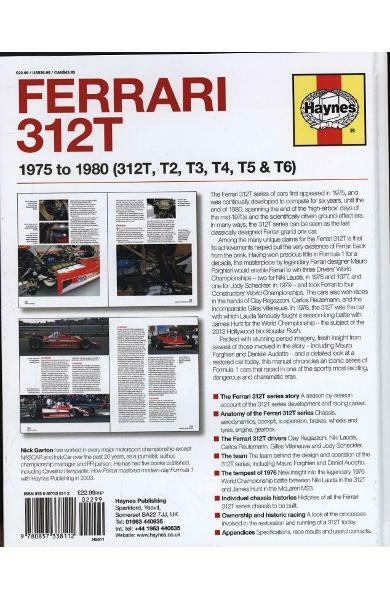 In the classic Haynes Manual style, this examines one of the most iconic Formula 1 cars, as driven by Niki Lauda, Carlos Reutemann, Clay Regazzoni and Gilles Villeneuve. 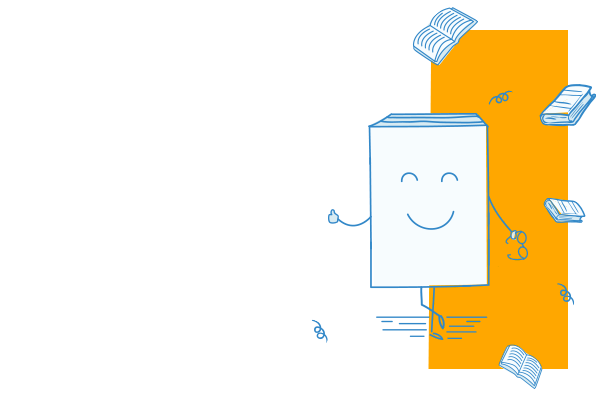 250+ illustrations. 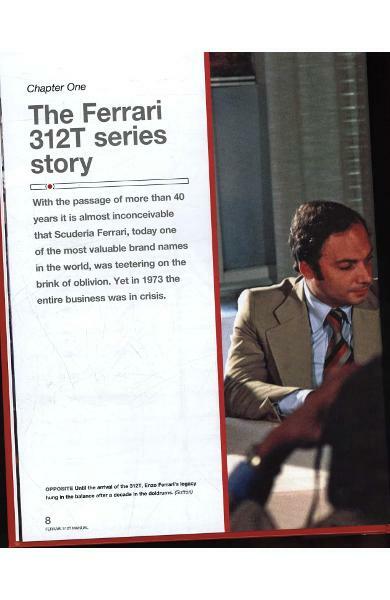 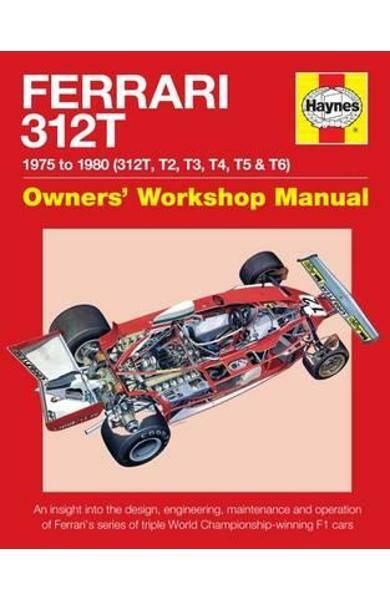 Cartea Ferrari 312T Owners' Workshop Manual face parte din categoria Transport a librariei online Libris.ro si este scrisa de Nick Garton.